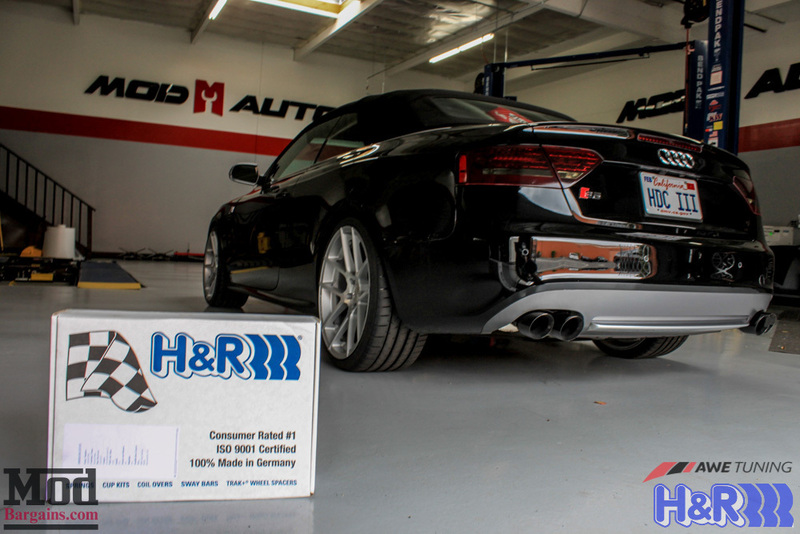 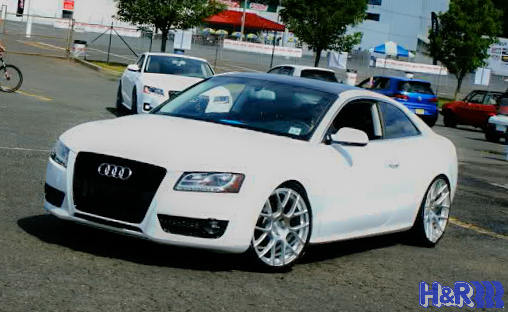 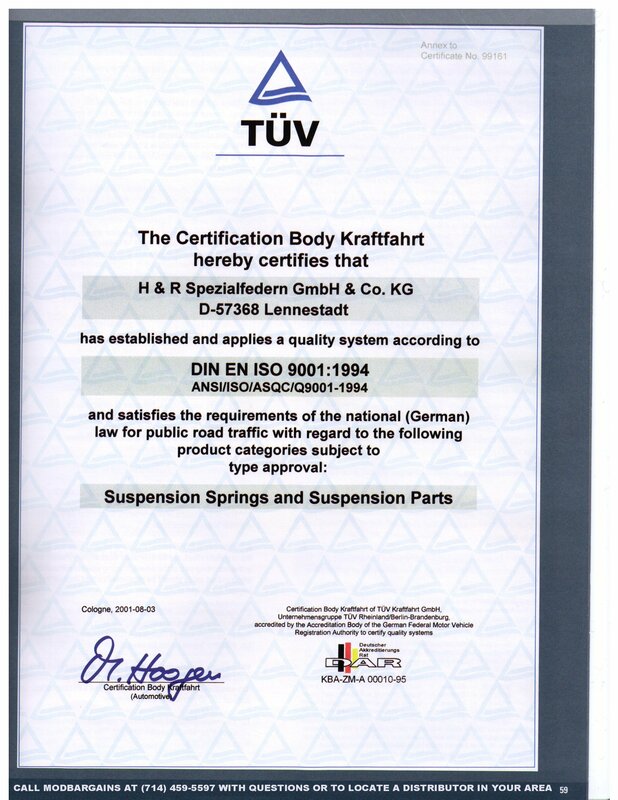 Produced in the H&R engineering and manufacturing facility in Germany meeting ISO 9001 quality control certifications, you'll know that the H&R sport springs will give your Audi A5/S5 a more aggressive appearance, better performance handling, and with all that, quality and durability. 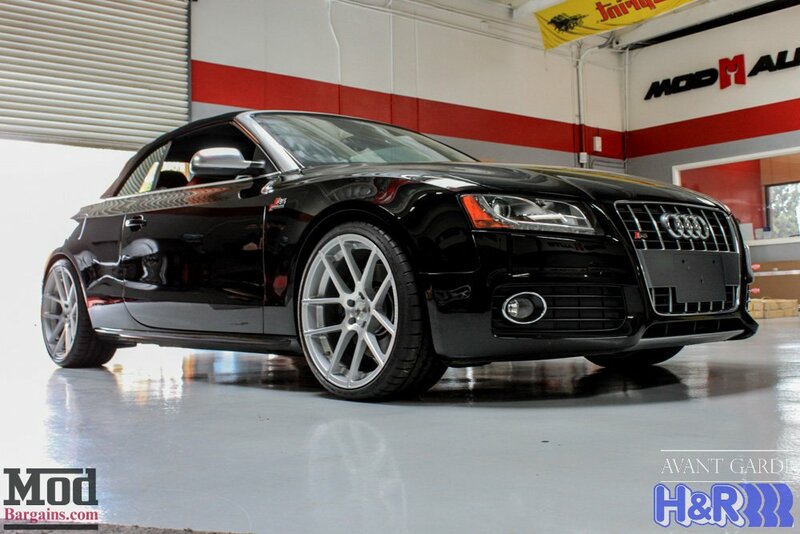 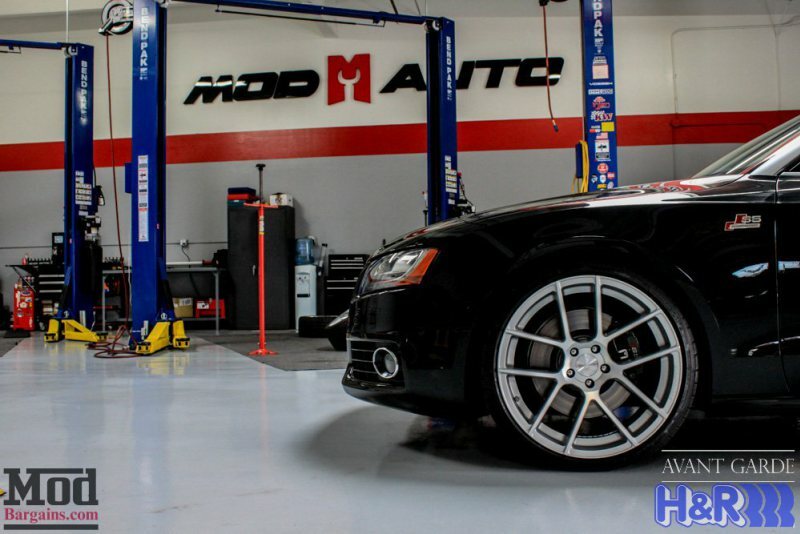 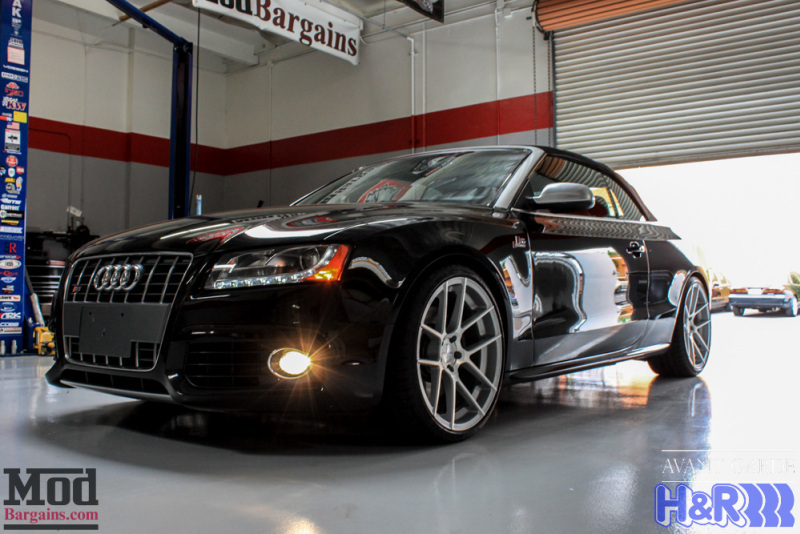 Each set of springs provide an affordable opportunity to lower your Audi for that aggressive appearance you've been looking for. 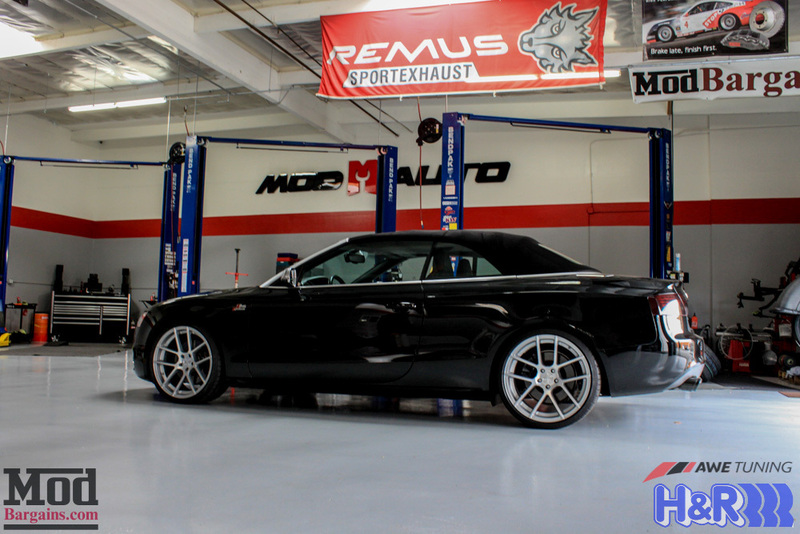 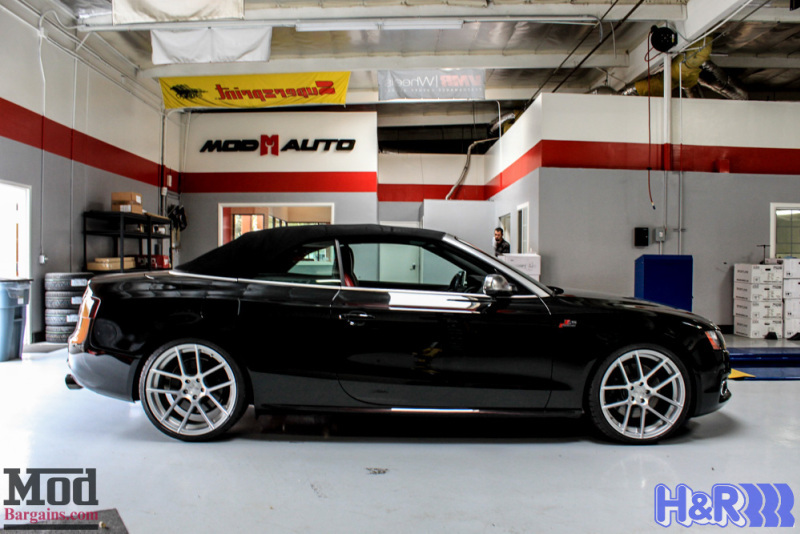 Depending on the make and model of your vehicle, H&R's Sport Springs will moderately lower your vehicle, filling in your wheel gap without compromising your ride comfort and safety. 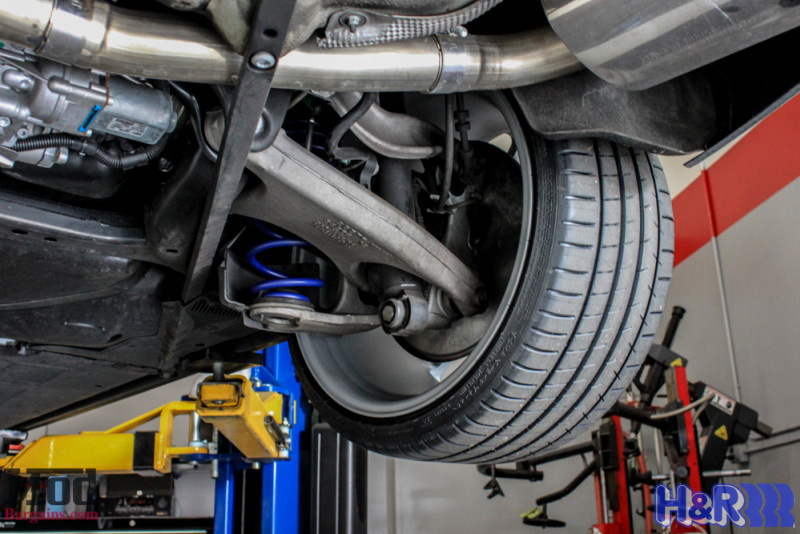 As the driver, you will have more control over your car with H&R's sport springs than your ordinary stock springs, while maintaining a comfortable feel of a luxury vehicle! 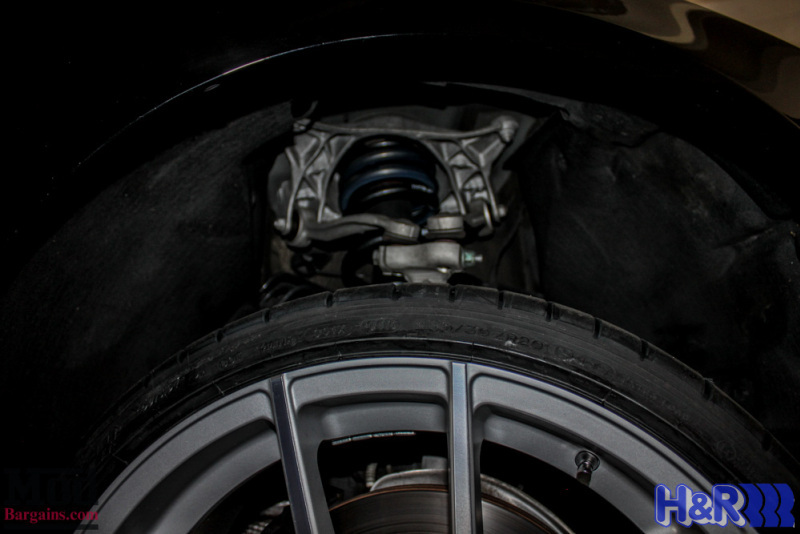 These springs are great for daily driving and/or occasional track use.